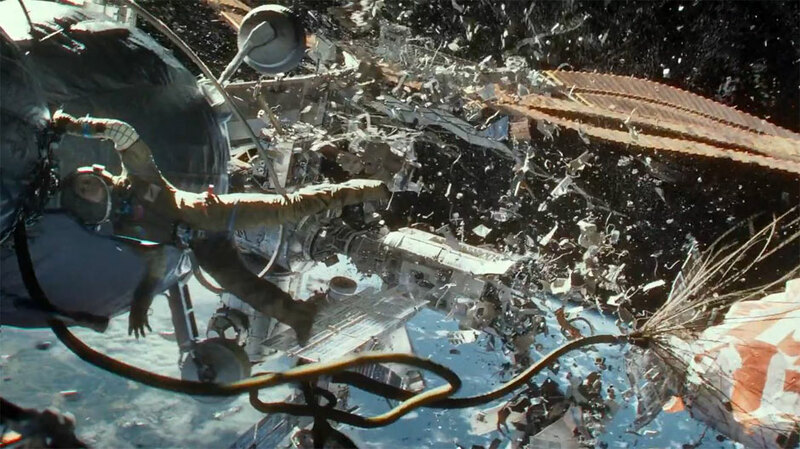 I didn't have huge expectations for Oblivion. A friend saw it early and said it was better than expected, but nothing too original. As long as it entertained me, I’d be happy. I was definitely entertained. 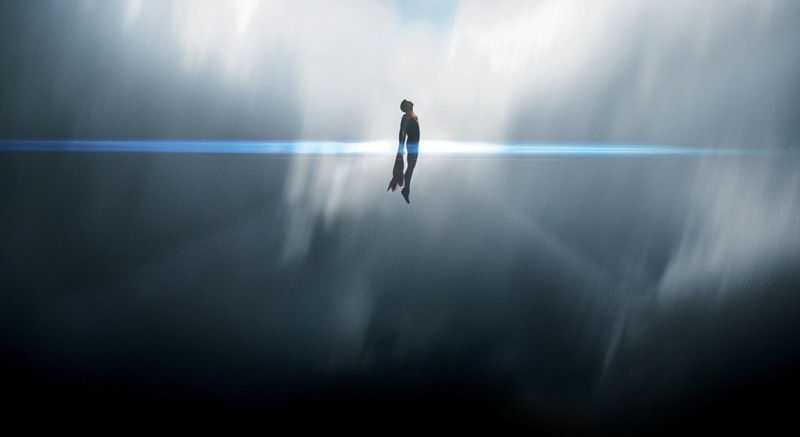 The movie was gorgeous - beautiful cinematography, believable special effects, and a score that consistently delivered. It was well worth the $22 IMAX ticket. But it could have been so much more. 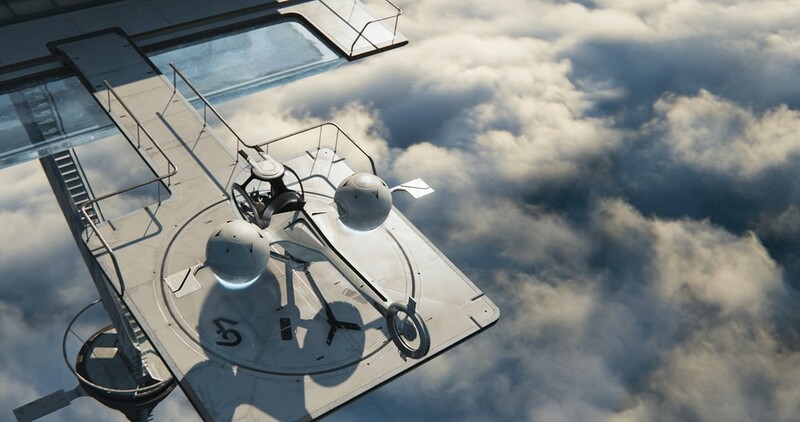 Oblivion references some of the greatest science fiction films, though doesn't come close to emulating them. It also touched on really interesting ideas, none of which were fleshed out. The opportunity to explore drone warfare was completely fumbled by the producers. Oblivion was just an amusement park ride. I wish it was more fun like Independence Day, The Fifth Element, or Avengers instead of trying to be as serious as Wall-E or The Dark Knight. But after the events of this week, it was a welcome escape. 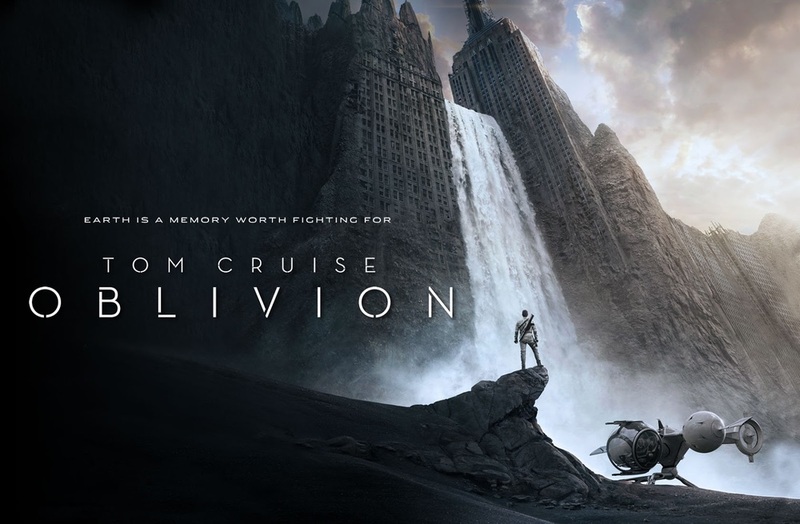 To paraphrase Jim Gordon, Oblivion was the movie we needed, but not the one we deserved. For a more thorough analysis, check out AV Club's non-spoiler and spoiler review.